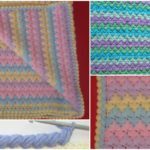 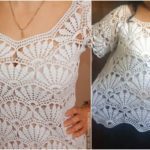 If you love crocheting and have at least one blanket crocheted before you need to know how to crochet this beautiful edging that you can see on these pictures. 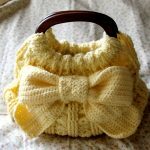 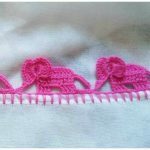 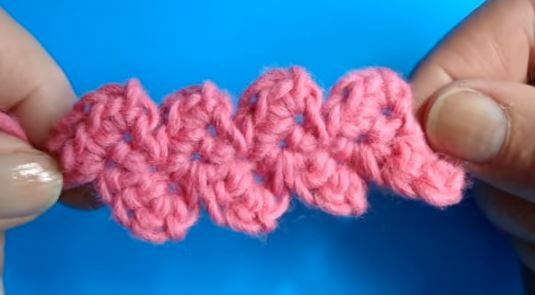 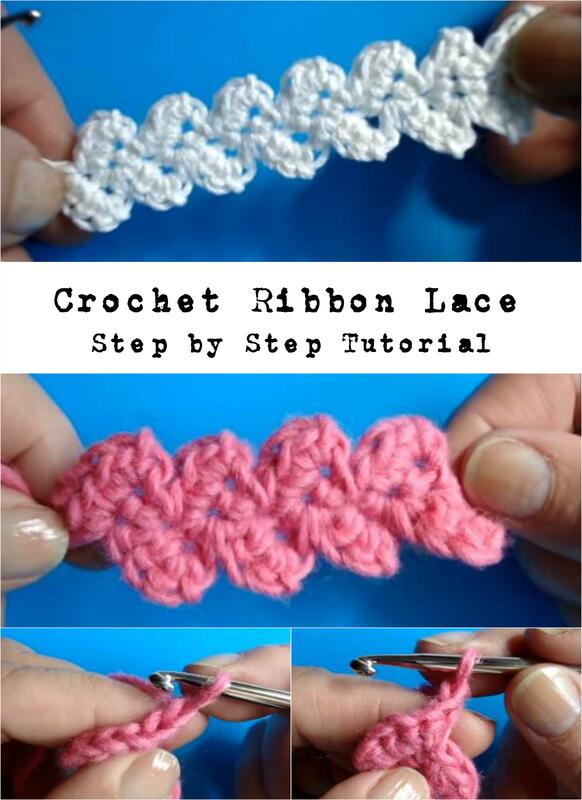 Imagine how lovely will be your next project with this cute Ribbon Lace and you will start crocheting now. 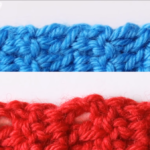 Choose any colors you want and think will look better on your item and enjoy. 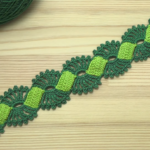 You can enjoy, because pattern is written well and it�s explained with Video Tutorial step by step, So we want to say thank you to author fro great tutorial and for design of course. 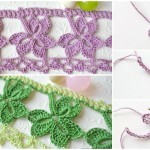 Hope you will use this Ribbon Lace in future often and will be happy with your work.